One of the real gems in this lineup, the 2014 Pinot Noir (Sonoma Coast) is fabulous. 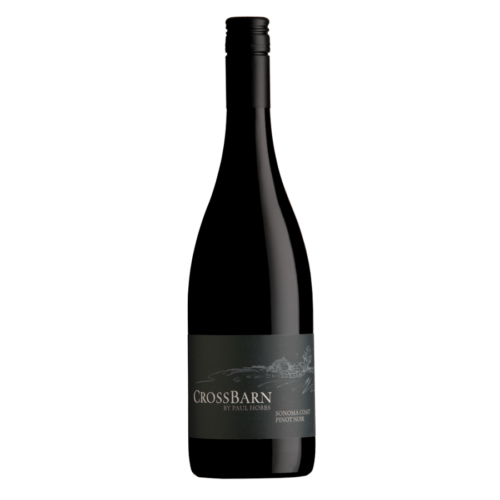 The Sonoma Coast Pinot brings together the exuberance that is typical of the Paul Hobbs wines with striking freshness and perfumed aromatics. Red cherry jam, spices and wild flowers are laced into the inviting, expressive finish. At around $35 a bottle, this is one of the very finest Sonoma Coast Pinots readers will find in its price range.